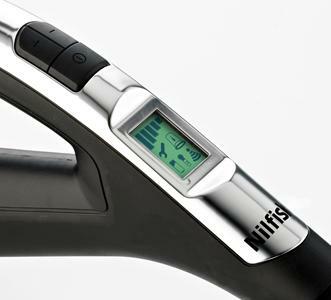 The new top model from Nilfisk central vacuum cleaners gives you all information needed for perfect servicing your new vacuum cleaner. 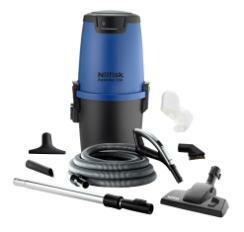 Nilfisk gives you the latest technology within central vacuum cleaners. 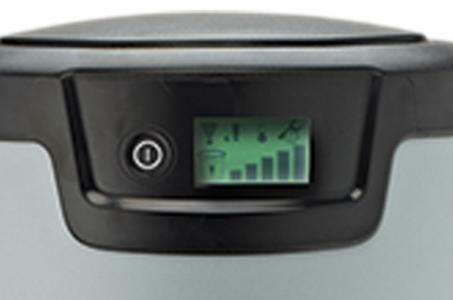 A complete info center gives you all information needed to keep your vaccum cleaner in good shape, and the wireless technology gives you the oppertunity to mix and match all machines and hoses after your choice.